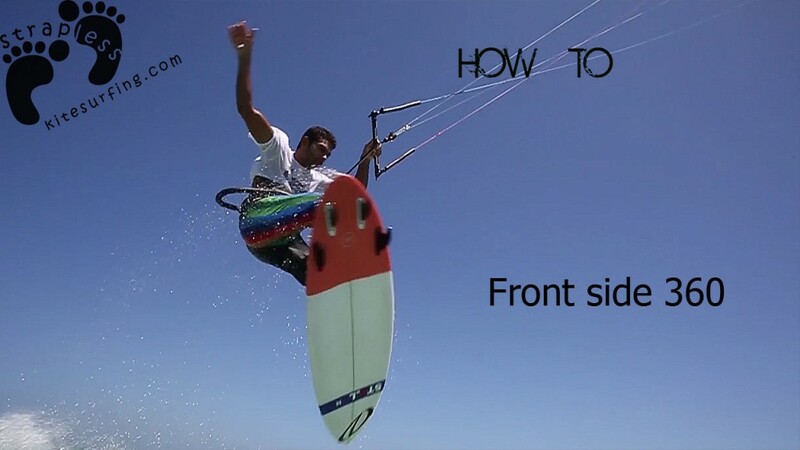 Learn some tips with Paulino Pereira. 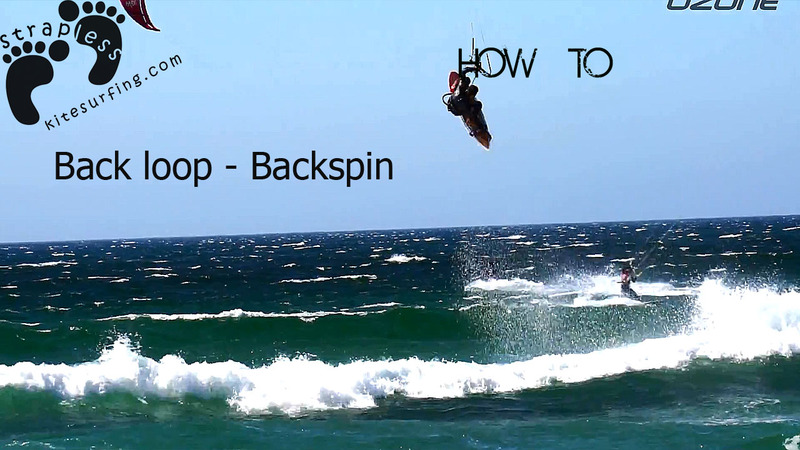 Frontside 360 basicaly is a toeside pop to blind. 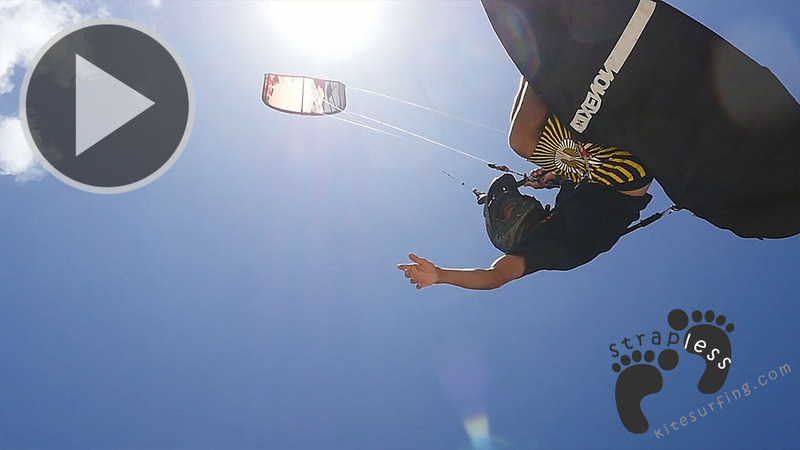 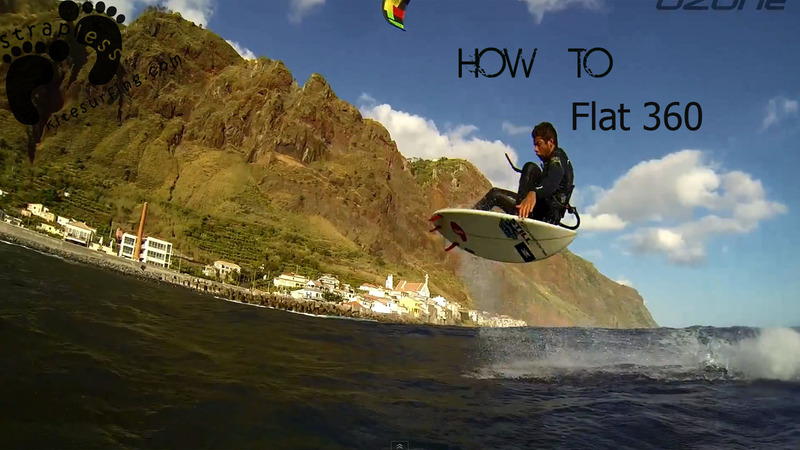 Check out some action shoots doing this trick and some learning tips.